Jenni Ryall of Mashable first noted the subtle release of this new feature last week. You’re now able to access on demand Facebook Live videos from pages and people you follow – Facebook pages being the priority. 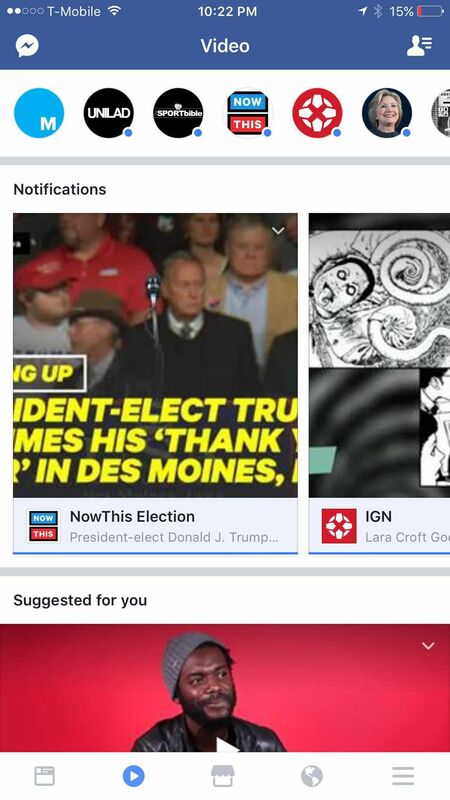 From the Facebook Discover page, you’re able to see pages that you follow that are currently live, as well as suggestions for pages you don’t follow that are currently live. For now, we are left guessing how the suggestions work. If you want to have your users notified when you’re live, you will most likely need to have them opt-in. So make sure users are not just page likes, but engaged fans that follow for updates similar to Periscope notifications when a user or brand you follow goes live. 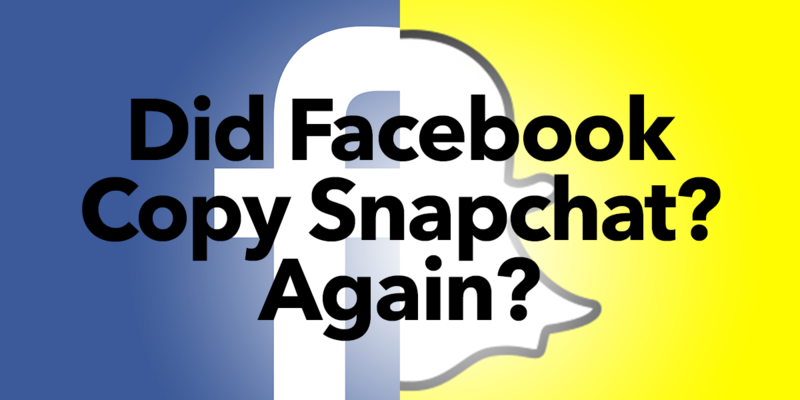 For more on this not so bizarre behavior from the social giant, visit Jenni Ryalls full write up on Mashable.